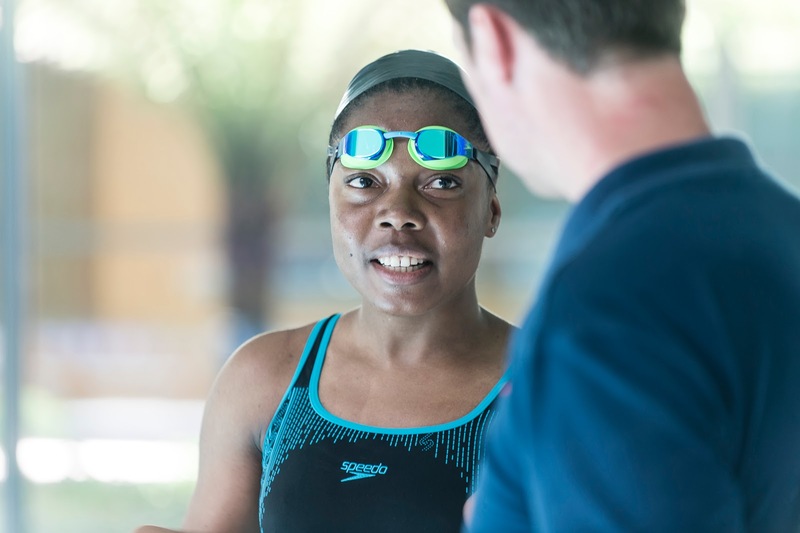 Six months down the line from taking up the challenge to swim and I’ve learnt a few lessons which I wanna share with you here! None of this is necessarily a secret, just things that you forget about when you’re used to swimming and it all comes to you automatically! When I started swimming, I thought it would require less kit, less prep and less to do after my session. I couldn’t have been further from the truth. I have a bag jam packed with a costume, towel, learning aids and products for my skin and hair. I learnt one particular lesson the hard way; in a bid to get dressed as quickly as possible I obviously didn’t dry my feet well enough. This meant that the skin under one of my toes got so soft that it split. Ouch. Now, I take extra time to dry under and between my toes, then moisturise. 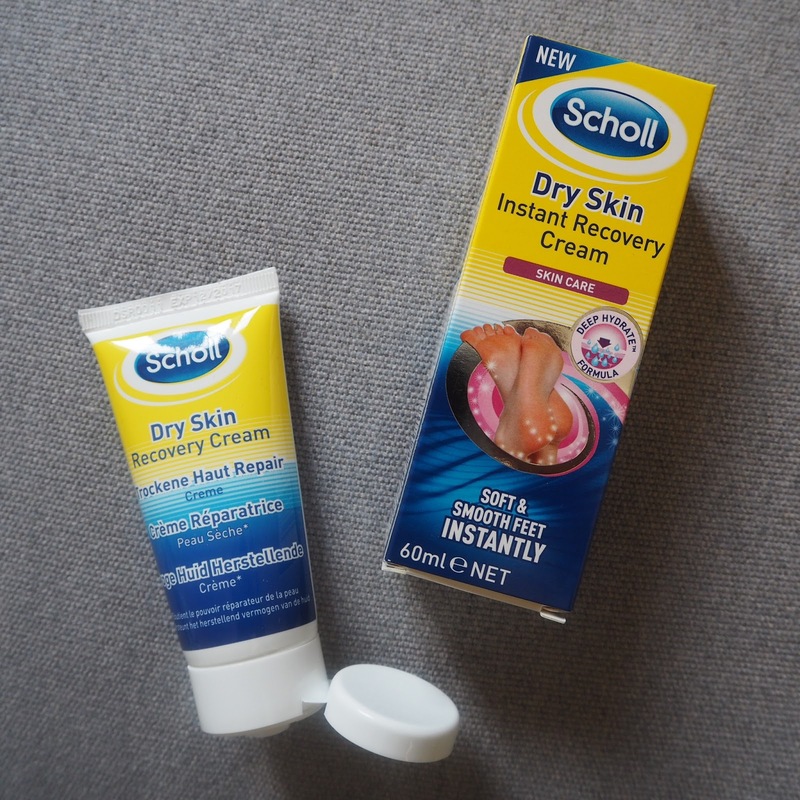 I’ve been testing out Scholl Dry Skin Recovery Cream for the past few weeks. I have “this thing” where I literally can’t sleep if my feet feel dry! So I’ve used the cream each and every evening before I go to bed, along with socks to keep my feet feeling soft! To me, Scholl is to feet what Speedo is to swimming! I also used some of their Fresh Step Shoe Spray to freshen up my trainers which are stored in the bottom of my wardrobe! It helped to neutralise odours that already existed and then I also now use it when I take off my trainers to stop odour occurring. After feet, comes hair and skin. One thing I learnt is that coconut oil can be used for both which means I have to carry less! I use a cheap version from Superdrug for this rather than my pricey tub of Vitacoco coconut oil to moisturise my skin and also to moisturise my hair to combat the drying effects of chlorine. …make the world of difference. When they fit well, they don’t distract you; you can focus on actually swimming. I remember the day on Pinterest when I saw one of those funny posts – something like, “when non swimmers think a swimming cap is to keep your hair dry”. Hmmmm. Well, I don’t think that anymore after seeing that! But if the cap fits well, it will keep your hair pretty dry and in emergency circumstances can mean you only need to rinse the edges of your hair. This may sound stupid if you’re a experienced or confident swimmer! As a newbie, as the stress and nerves went to my shoulders. Being so rigid in the water just works against everything you are trying to do. 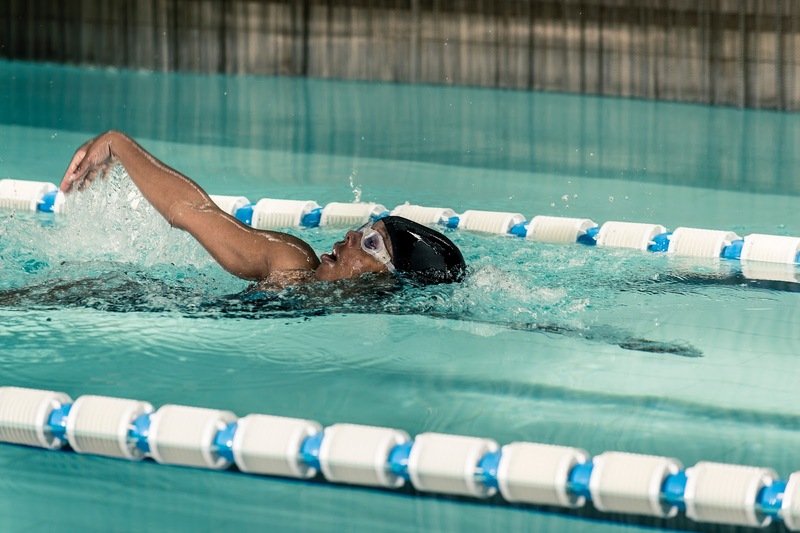 If you have real issues with this, practice the upper body part of your stroke stationary at the edge of the pool to get used to the “feeling” and allow yourself some time to relax in the water. Just relax full stop. 5. Breathe Through Your Nose. Then Don’t Breathe At All. These were the two things I had to work on the most. The breathing out through my nose thing only really happened for me about a week before my second triathlon. It was a pretty amazing feeling to be honest – I was literally just splashing about in the “warm” pool at the gym when it happened. I then tried swimming to see if I could continue to breathe out through my nose and I could! I literally was so scared I would “forget” how to do it! It makes swimming feel so much less exhausting because my breathing is more relaxed and less forced. Then, practice holding your breath. When I started swimming, I could only hold my breath for about 8-12 seconds! Now I’m up to about 26 seconds with a little practice and some altitude training. In my mind, it’s allowed my body to get used to the feeling of reduced oxygen and not become tense with fear. It also means I have more time to find the right moment to breathe if I lose my rhythm. What simpElle lessons have you learnt or would like to share?! Running made my already tense shoulders *such* a mess! I'm dying to get them taped up by my physio!!! I had lots of physio when I started learning to swim for all the tension! So much better now but still niggles every now and again! Can't recommend massage / physio enough for it! Running was another place I got tight shoulders too! You're prob just like me, carry all your stress / tension in your shoulders!